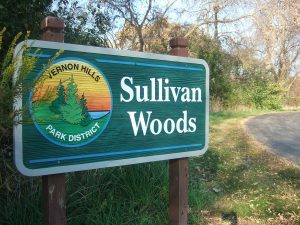 In 1985, the Park District acquired Sullivan Woods as an 28-acre conservation area. 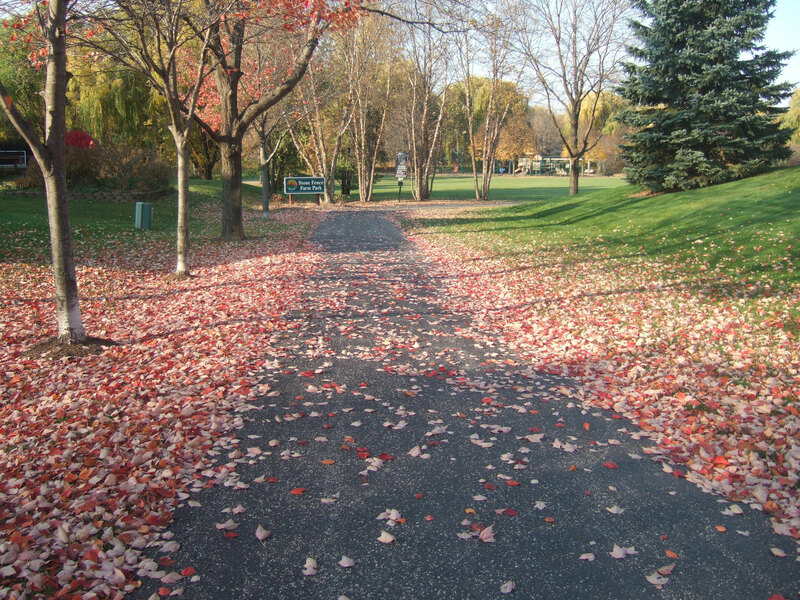 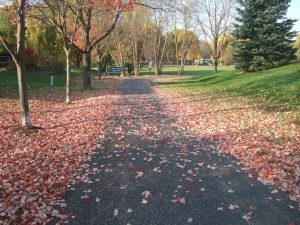 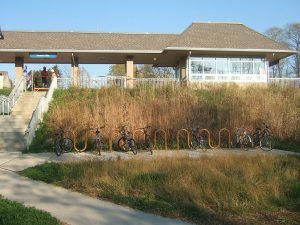 In 2000, the Village completed the construction of Sullivan Woods bike path. In addition to the path between Hawthorn Club and Sugar Creek parks, there is a branch path that leads to the Metra Train Station.